Kia soul has always been an interesting looking crossover and unlike anything you see on road today. 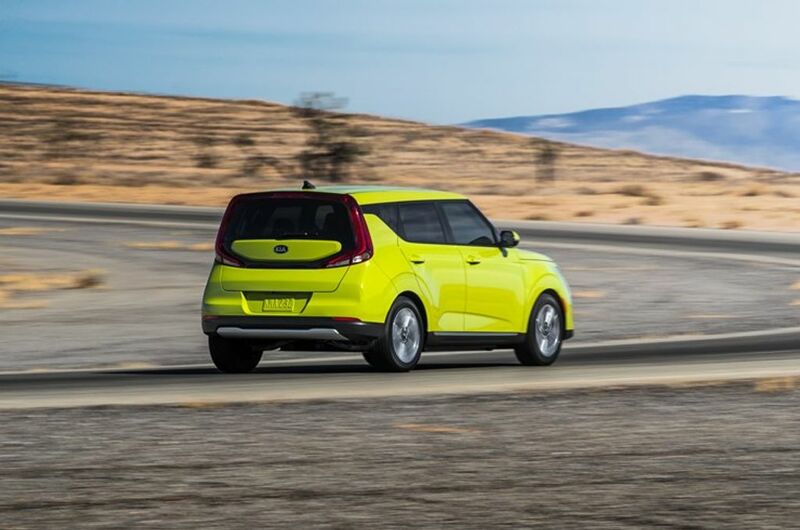 Kia has recently unveiled the refreshed Soul electric crossover for the model year 2020 at the ongoing 2018 Los Angeles Auto Show. 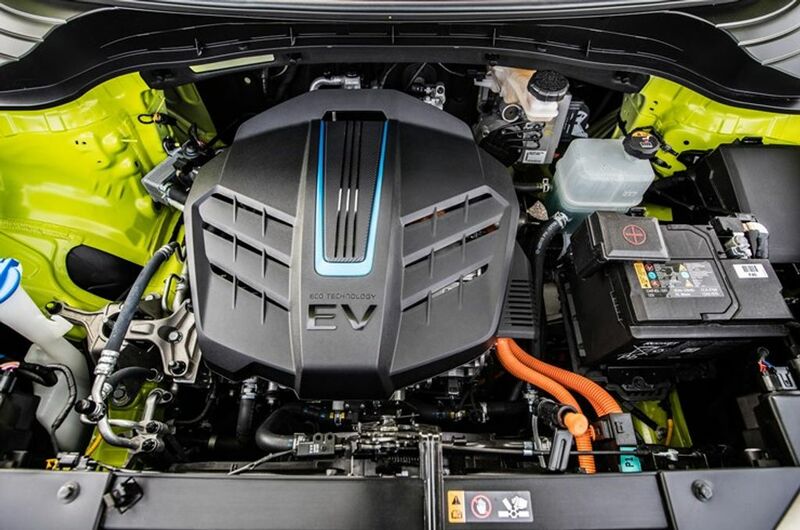 The new vehicle is powered by a next-generation state-of-the-art liquid-cooled lithium-ion polymer 64 kWh battery which can also be found in the Kia Niro EV. The Kia Niro EV with the same battery pack offers 301 miles per charge or 484 km approximately which is quite impressive numbers for an EV vehicle. The outgoing generation Soul used a 30-kWh battery pack and offered around 111 miles (178 kilometers) on a full charge. 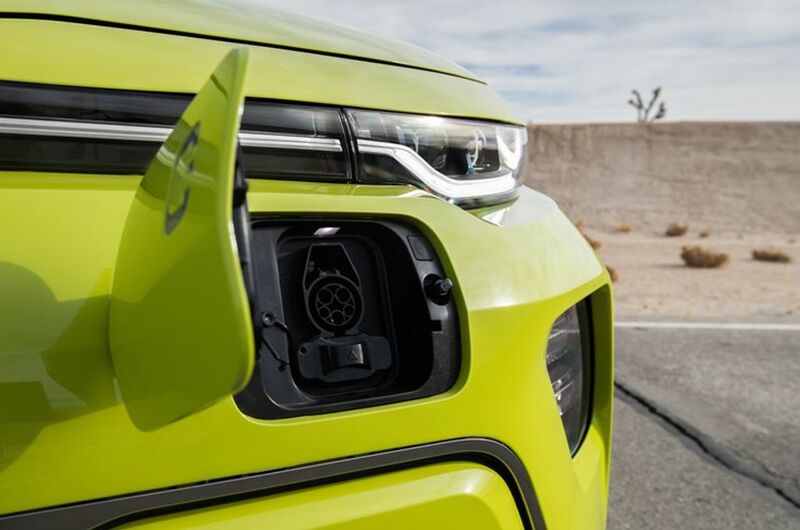 Now with the more powerful battery, the next-generation Kia Soul will offer at least 240 miles (386 km) on a single charge or maybe even more. 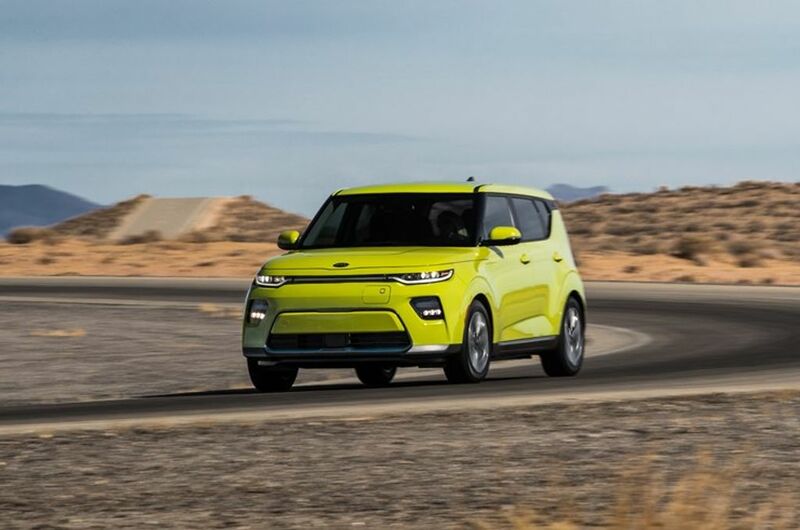 The 2020 Kia soul electric motor generates 201 hp of power and 394 Nm of torque. The new battery is currently being tested to find out the precise EPA-estimated range and the results will be out by early 2019. The 2020 Soul EV besides its advanced liquid-cooled lithium ion polymer 64 kWh battery which according to Kia will not even need daily charging (if you don’t drive the car on a daily basis). Moreover, it gets Combined Charging System (CCS) and DC fast-charging as standard. 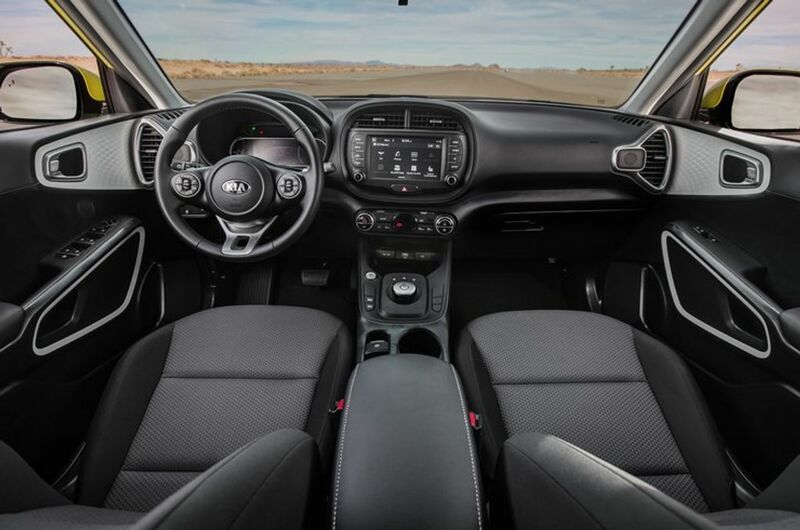 The 2020 Kia Soul EV also offers Four drive modes – Eco, Comfort, Sport, and Eco+ modes. The Eco+ automatically adjusts the power output to the traction motor, regenerative braking, air conditioning and also heating settings, and set speed limits to help manage the operating efficiency based on the cars driving conditions. Like every other modern EV, the Soul also offers a smart regenerative braking operated via the paddle shifters. Lastly one of the most important features that the Soul EV gets is the Smart Eco Pedal Guide display. This actually displays real-time battery usage based on accelerator pedal input on the instrument cluster. This helps the driver be aware of their driving habits and use the car more efficiently for gaining longer range. The Soul EV also gets plenty of safety features onboard called “Kia Drive Wise”. This is an advanced Driver-Assistance System which makes sure that both the driver and the passengers can enjoy their drive safely. 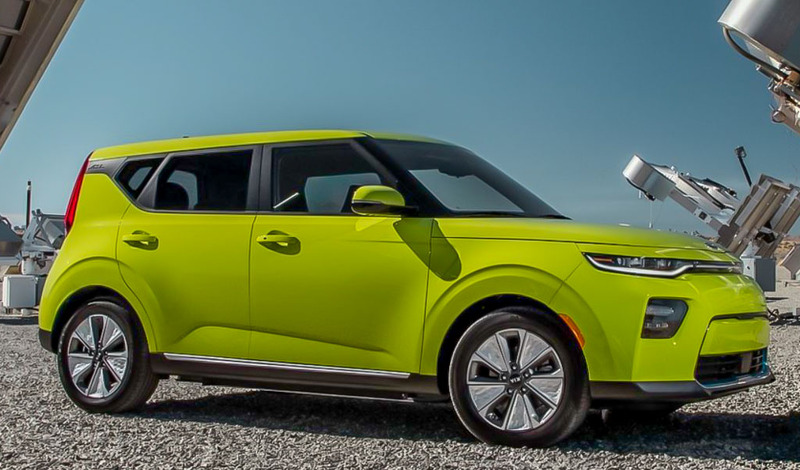 To conclude things there is no doubt in the fact that the 2020 Kia Soul EV is a more technologically advanced, safer and more practical car than its predecessor.